The event will be held on Thursday, Nov. 9 at 12:30 p.m. The Bank of America Festival of Arts, Books and Culture at the Katz JCC will host NBC Today Show journalist Jeff Rossen on Thursday, Nov. 9 at 12:30 p.m. at the annual Festival luncheon. Every morning, millions of Americans watch Rosen explain how to solve our most pressing and harrowing problems, such as how to put out a kitchen fire, find bedbugs, avoid rip-offs, and even how to survive a plane crash. In his new book, “Rossen to the Rescue: Secrets to Avoiding Scams, Everyday Dangers and Major Catastrophies,” he includes daring experiments, expert advice, and game plans for handling all the wild cards in life — big and small — while sharing personal, and sometimes embarrassing, anecdotes that he couldn’t share on television. Rossen began his broadcasting career as a teenager in radio before making the transition to local television as a reporter. He earned an Emmy Award for deadline news writing, an Edward R. Murrow Award for his work covering the Sept. 11 attacks, and has also received an award from the U.S Justice Department for his special reporting on crime victims. Rossen joined NBC News as a New York-based correspondent in September 2008 and was named National Investigation Correspondent in 2012. He contributes to all NBC News programs and platforms including Today, Nightly News, MSNBC, NBCNews.com, and the network’s mobile properties. Tickets for the luncheon are $25 for JCC members and $30 for guests. 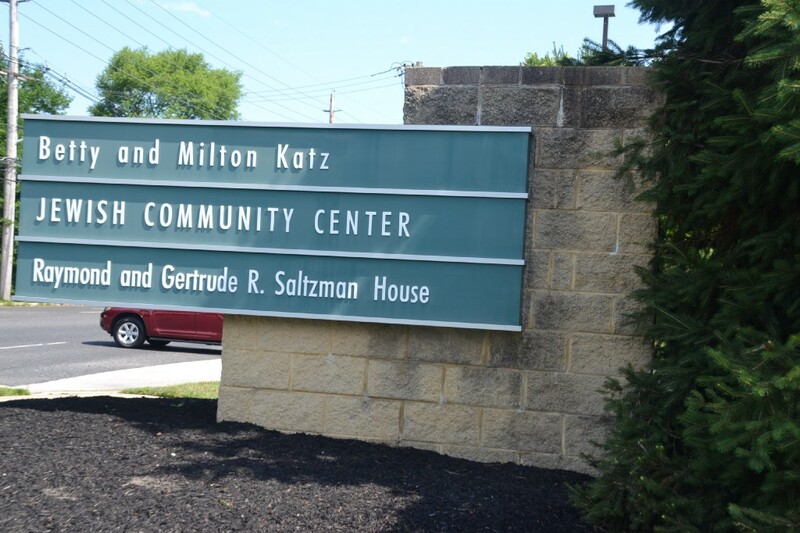 Tickets must be purchased in advance and are available at the Katz JCC in the adult department, online at www.katzjcc.org/abcfest, or by calling (856) 424–4444 ext. 1226 or ext. 1119.